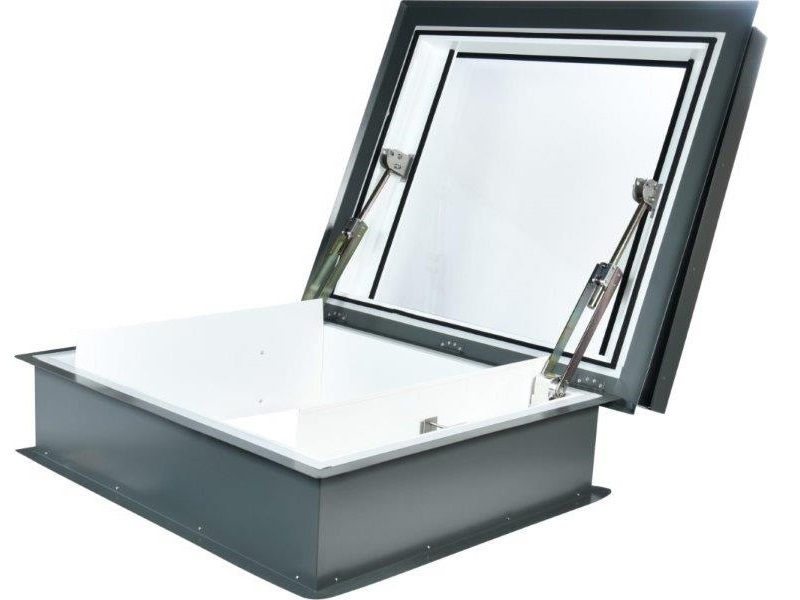 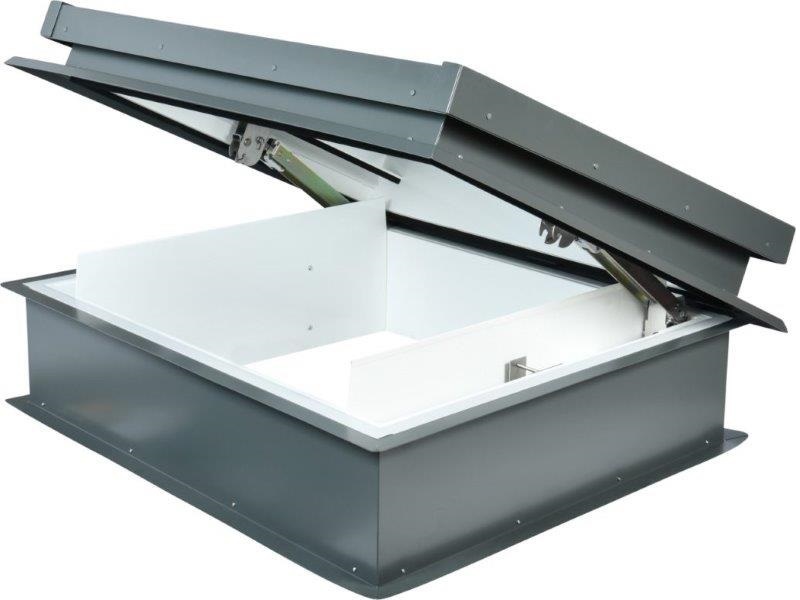 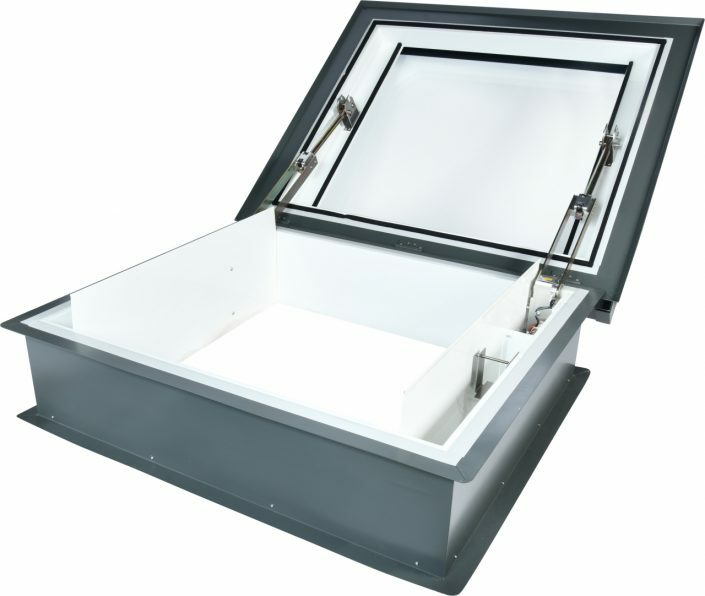 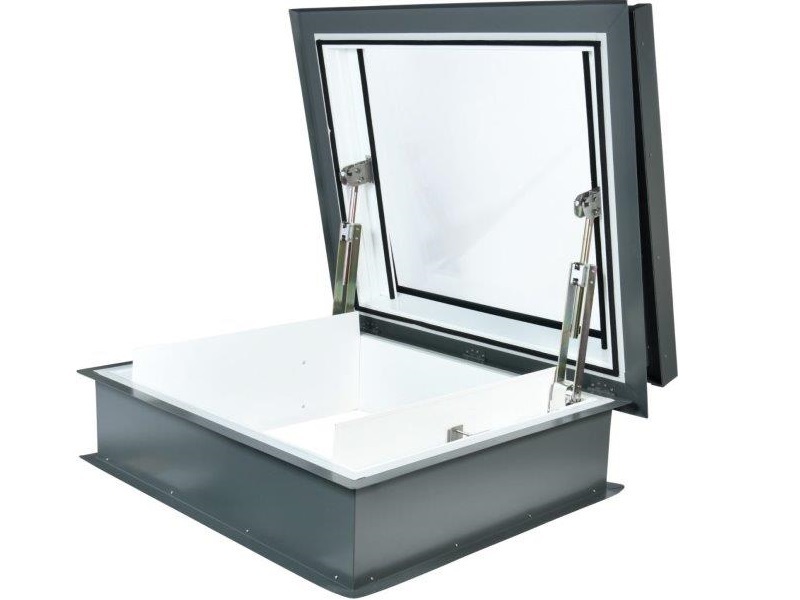 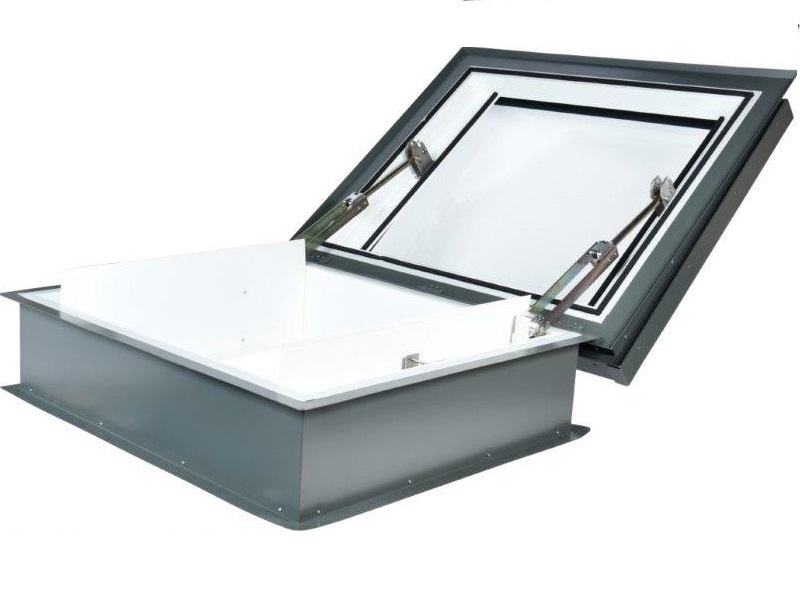 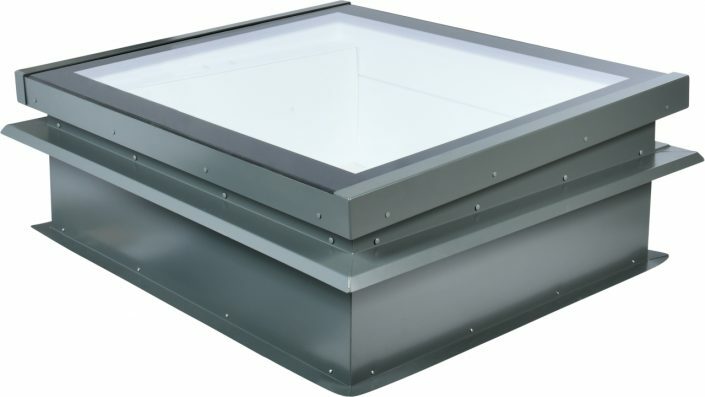 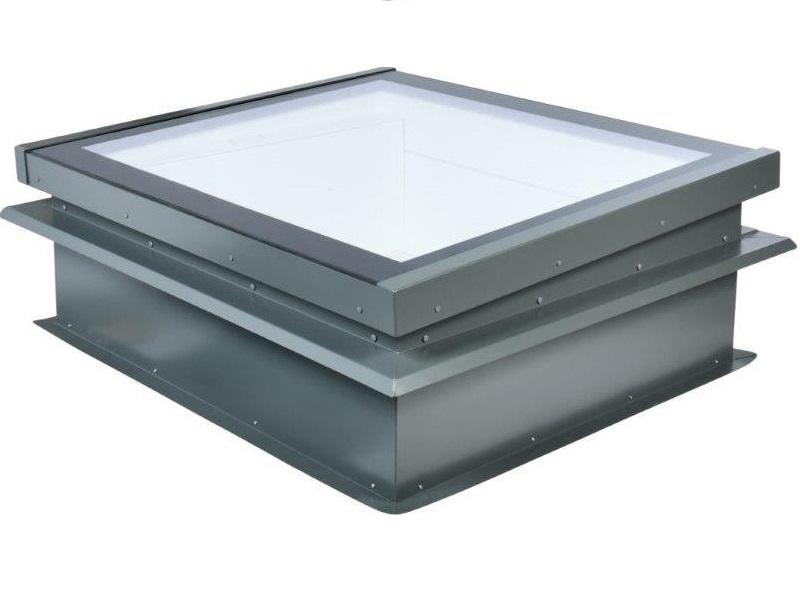 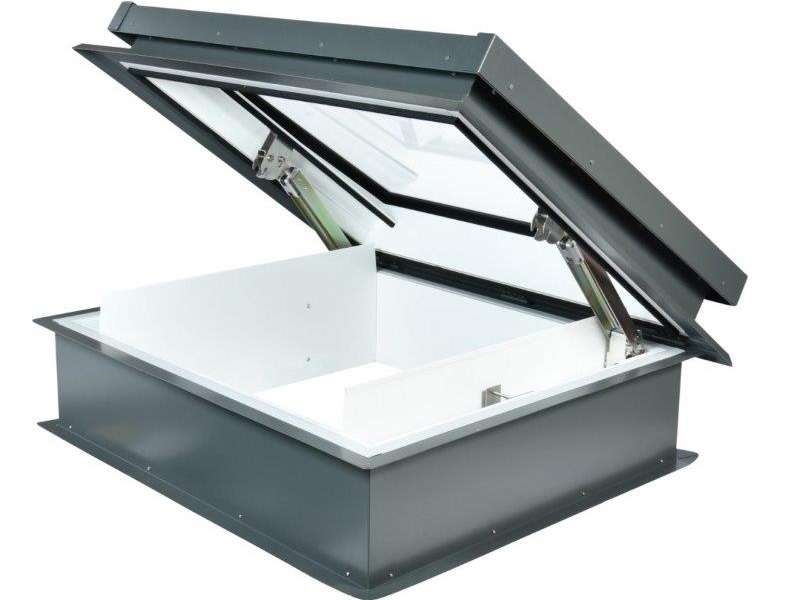 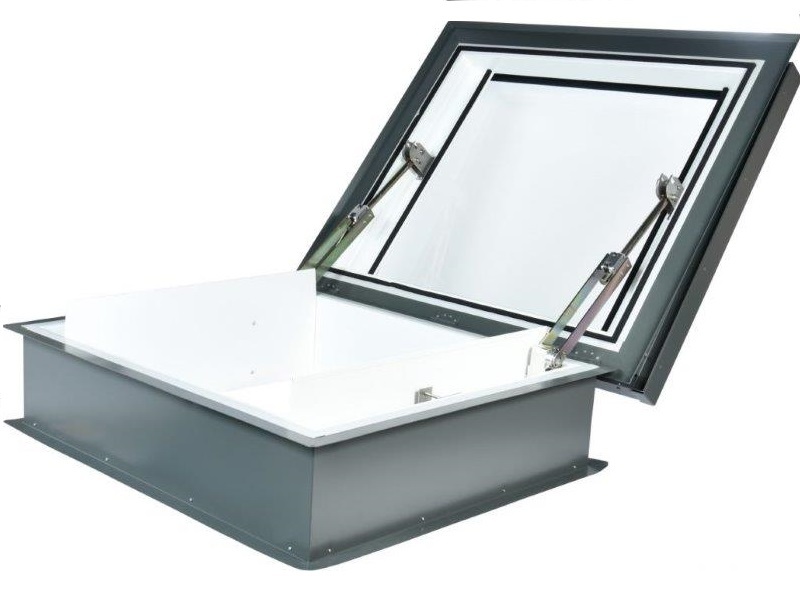 Starglaze glass roof smoke vents are designed to reduce smoke build-up, helping to provide a safer escape route for occupants and access for fire-fighting personnel. 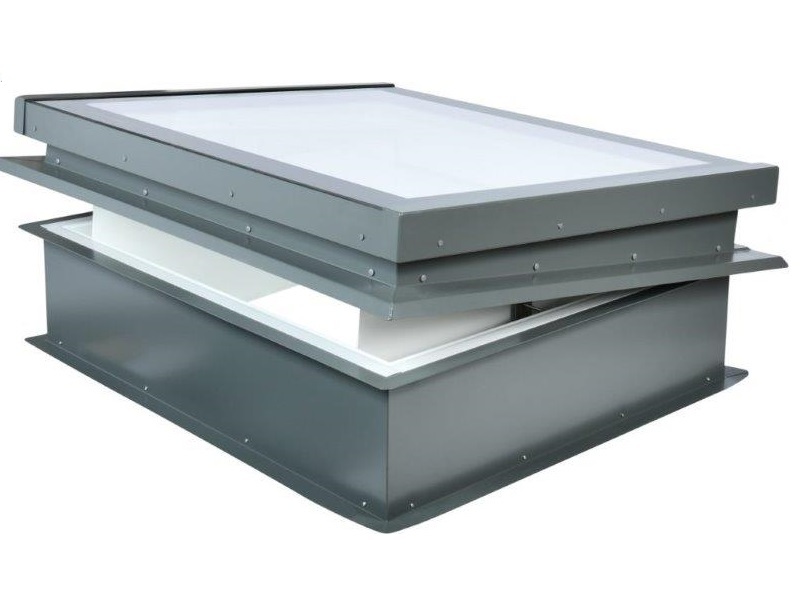 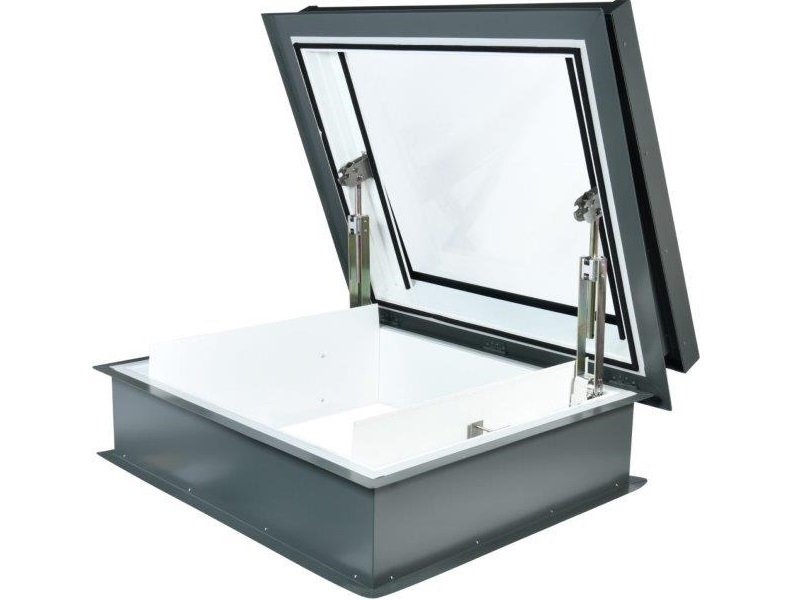 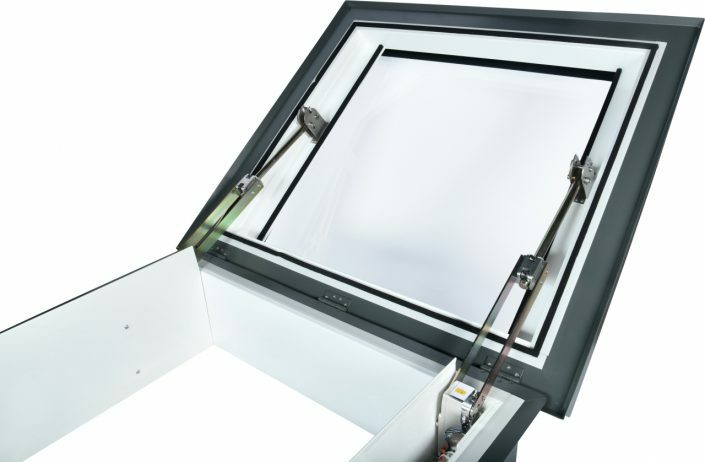 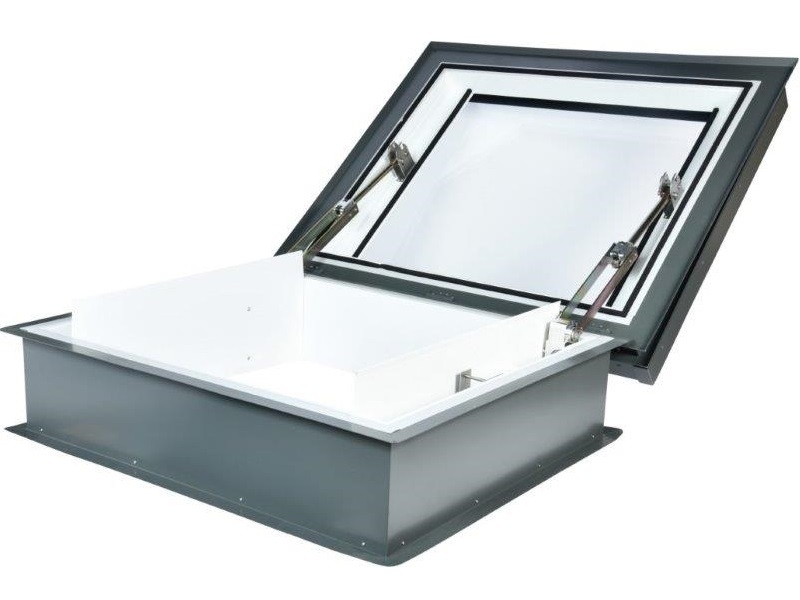 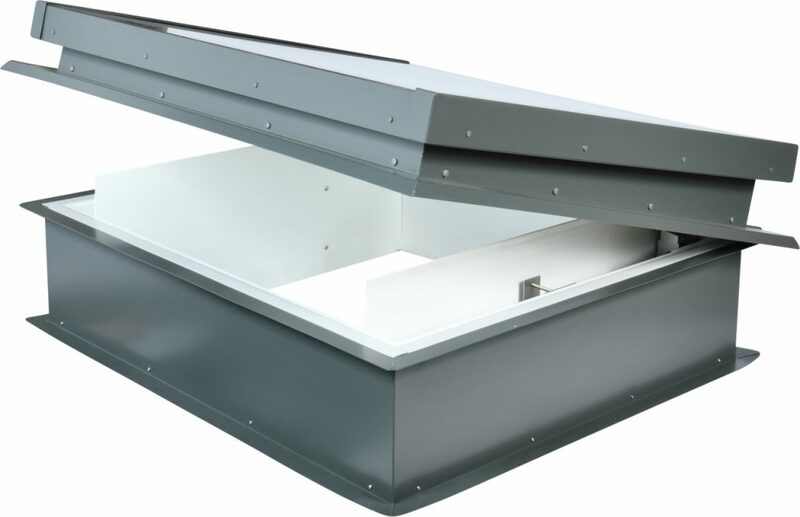 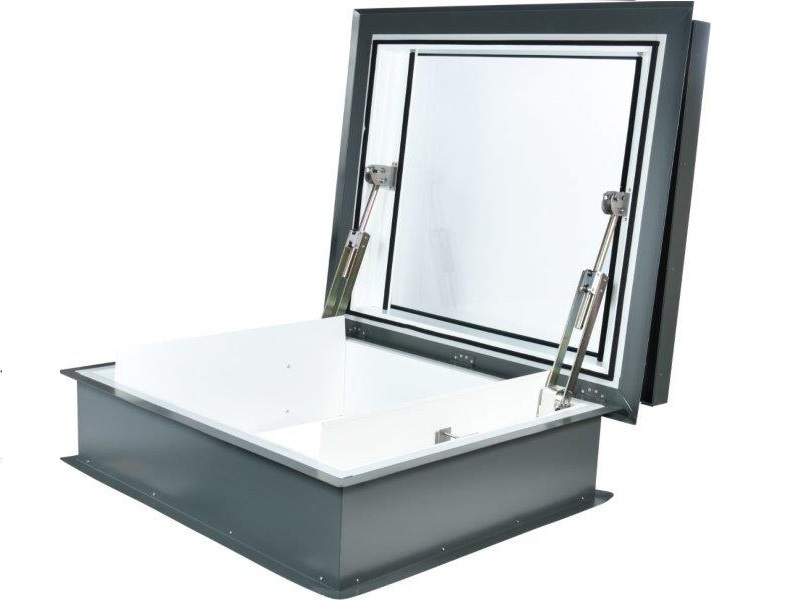 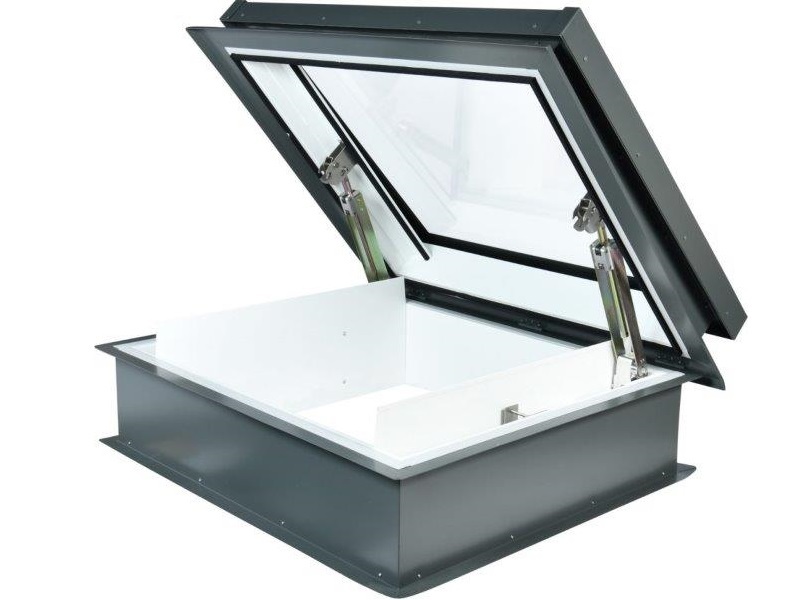 Stargalze offer a wide range of bespoke size glass AOV’s to enable you to achieve compliance to BS EN 12101-2 when standard sizes don’t work with your roof opening. 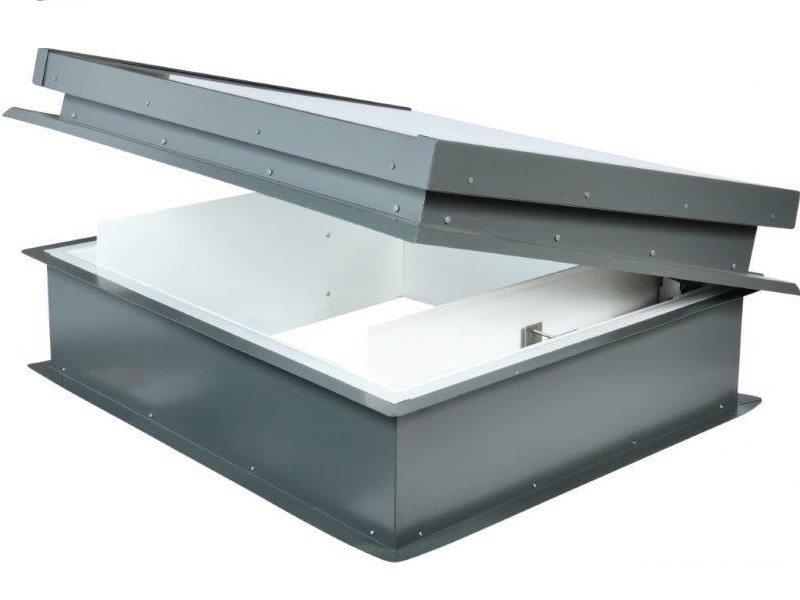 Starglaze smoke vents are truly one of the most versatile products no matter what roof restrictions you may face, contact us to discuss your requirements.